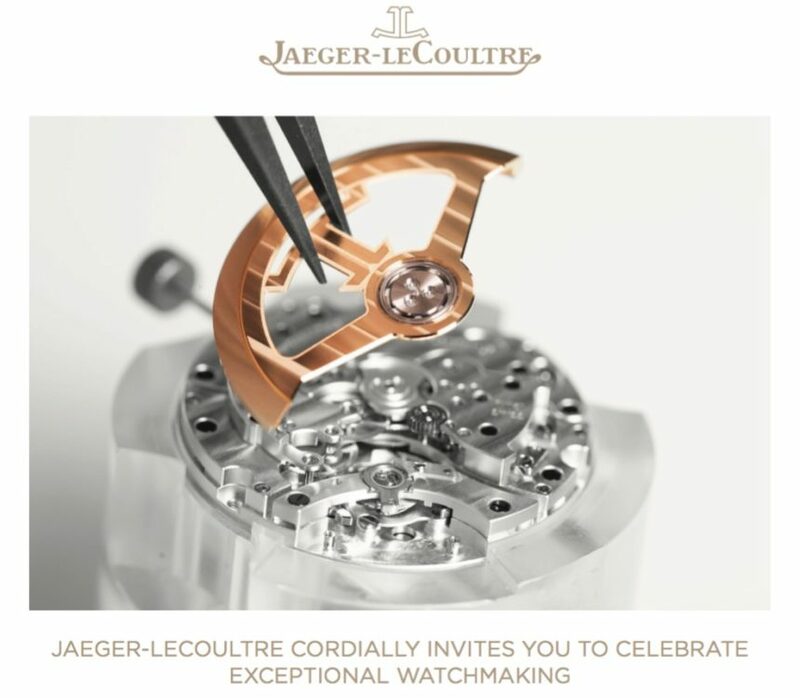 Jaeger-LeCoultre is pleased to invite aBlogtoWatch readers to join us for an exclusive watchmaking class on December 1st, 2016, at the Penthouse of the Luxe Hotel in Beverly Hills, CA. 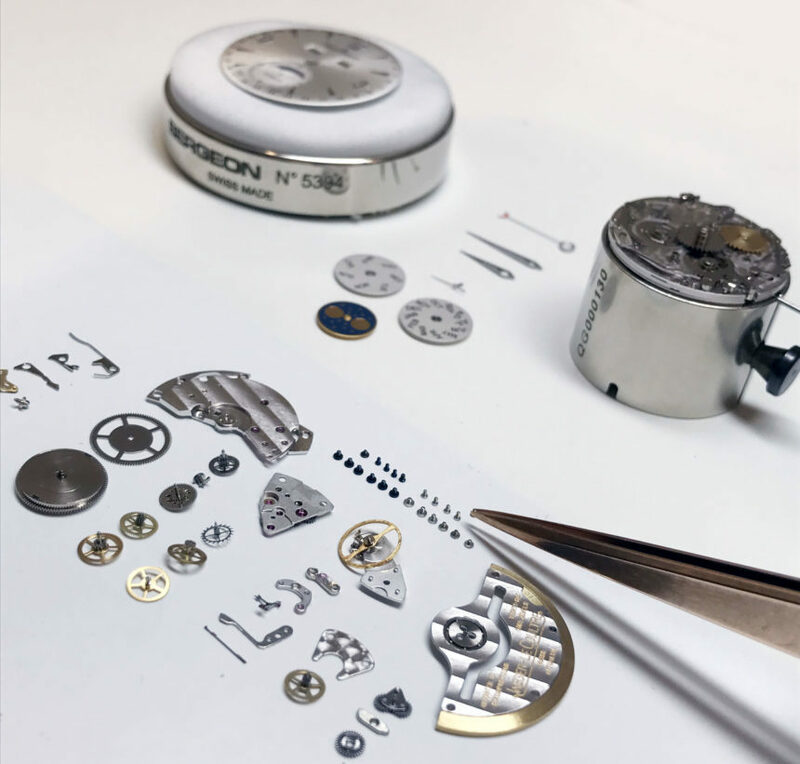 Guests will be invited to sit behind the desk of a Jaeger-LeCoultre watchmaker and observe the assembly and disassembly of one of our in-house calibers. Of course, guests will also be able to perform some of these techniques themselves. 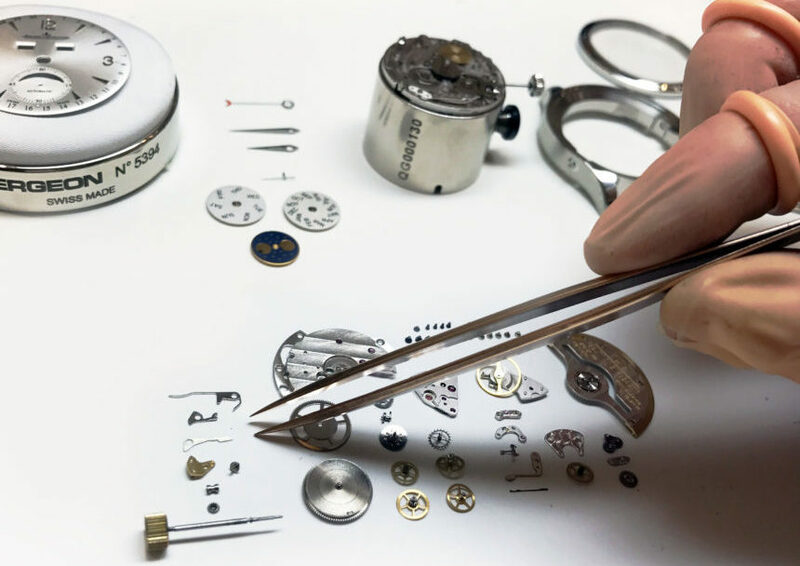 It is a rare opportunity to learn some of the steps that go into assembling Jaeger-LeCoultre’s mechanical watches. 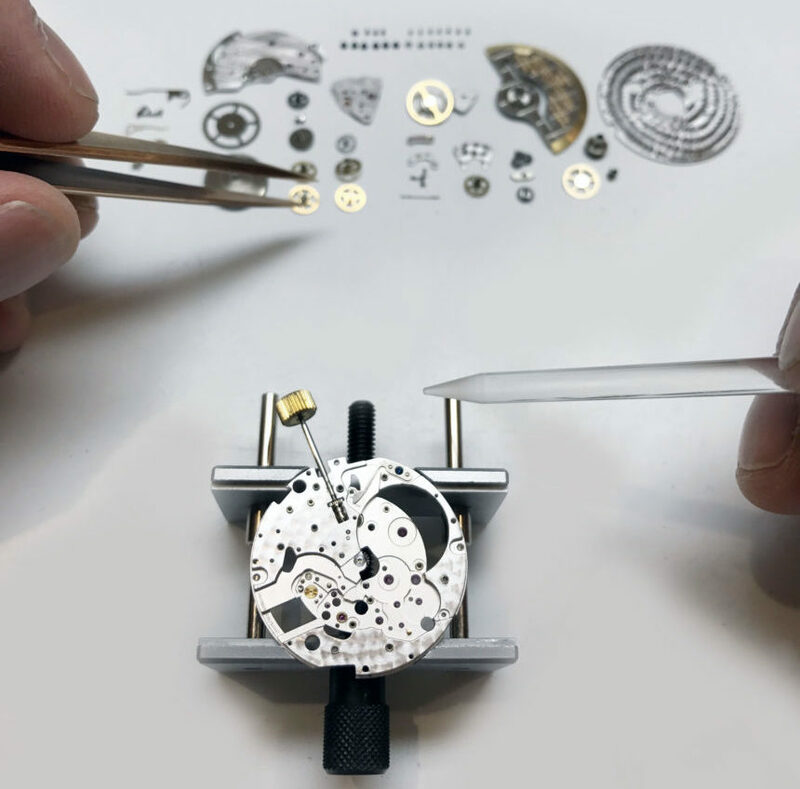 Attendees will see and work on the Jaeger-LeCoultre Calibre 891/2-448. 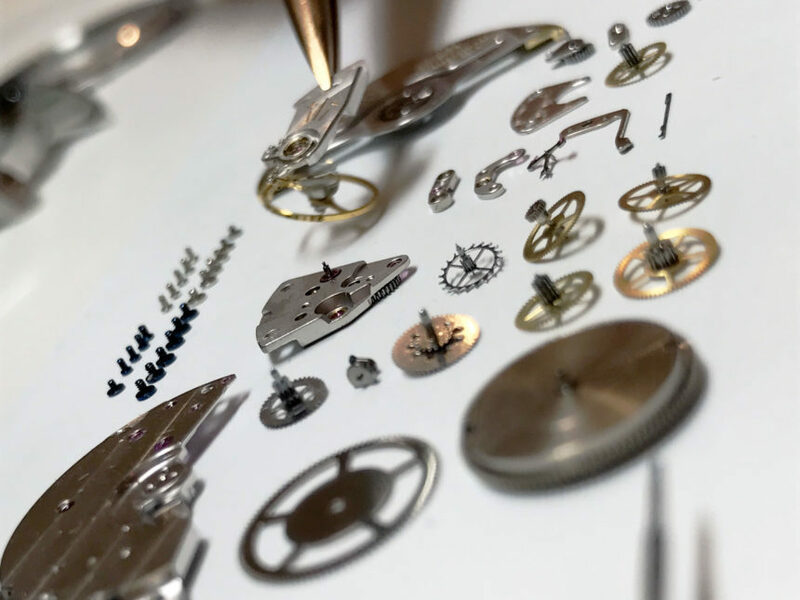 This is the movement found in the Master Ultra Thin Calendar, a triple calendar watch with moon phase, one of the premier thin movements produced by Jaeger-LeCoultre. Space for the event is going to be very limited, so if you are interested please RSVP soon. There will be two sessions on Thursday, December 1st, with the first from 4:00pm – 6:00pm and the next session from 7:00pm – 9:00pm. 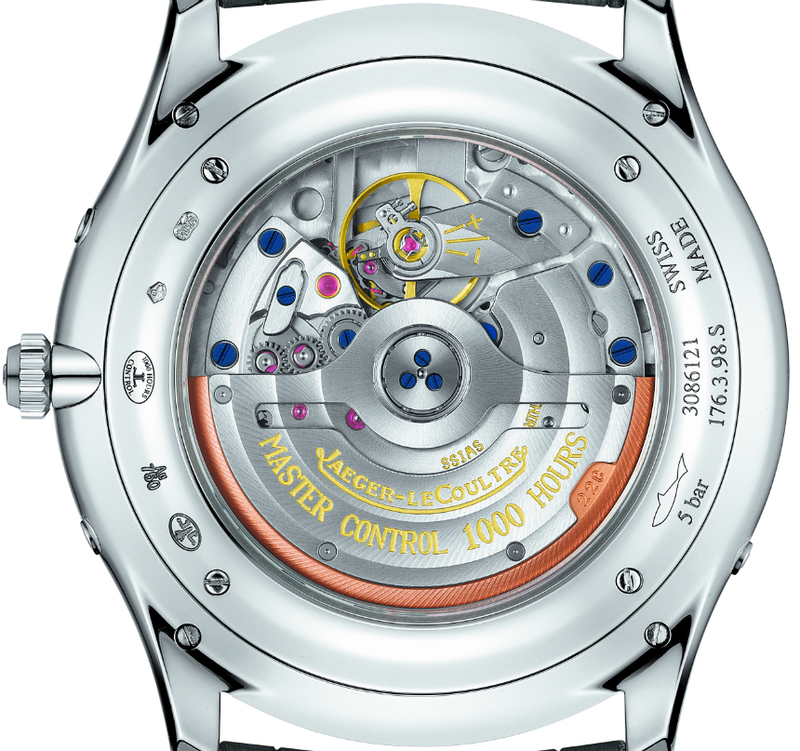 In order to RSVP please email [email protected] with your answer to the question: “What is the next Jaeger-LeCoultre watch you aspire to own?” as well as your choice of timing for the session. Due to high interest, the RSVP list is full. We will let you know if spaces open up!